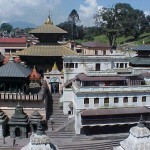 Nepal-the abode of Lord Pashupatinath, crowned with the mighty Himalayas is an amazing destination for your holidays. Pilgrimage, culture, leisure, adventure and pleasure, all opportunities are abundant and what you need more is just a decent place to stay…and that’s none other than Hotel Brihaspati is the place that makes your trip smooth and comfortable. 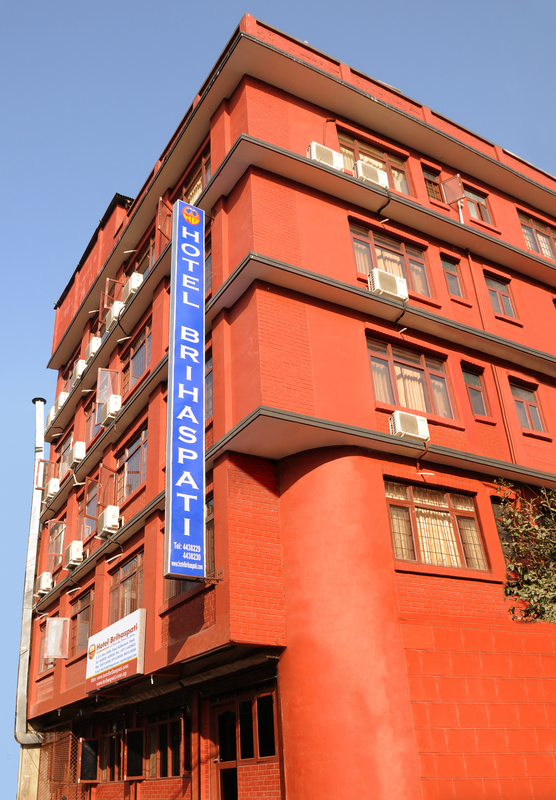 HOTEL BRIHASPATI is established in 2009. in a cozy place Naxal, center of the city of Kathmandu for the place to stay , thinking as per need of Domestic & international travelers, the rooms are designed in a way to feel as like as home while staying with us. You are not far from departmental store & Supermarkets, shopping Mall, Bank, Airlines offices, Corporate houses, nightlife, clubs. 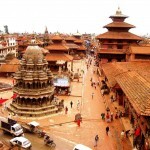 With in minute you can visit to Pashupatinath Temple, Durbar Square, King’s Palace Museum, Swayambhunath – the most valued Buddhist stupa in Nepal and other major attraction. We are a first class property with 43 well furnished with modern amenities rooms. Four of them are family or executive suites, three are Suites rooms, six are Superior rooms, 20 deluxe rooms with individual air condition and 10 standard rooms. All rooms have attached bathroom and shower with 24 hours running hot & cold water. 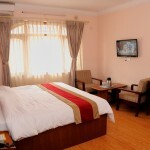 Every room has LCD & LED television with worldwide Multi channels cable. And operator assisted telephones are available in all the rooms. At the hotel, guests can enjoy complimentary wireless internet access from the room and around the compound area. 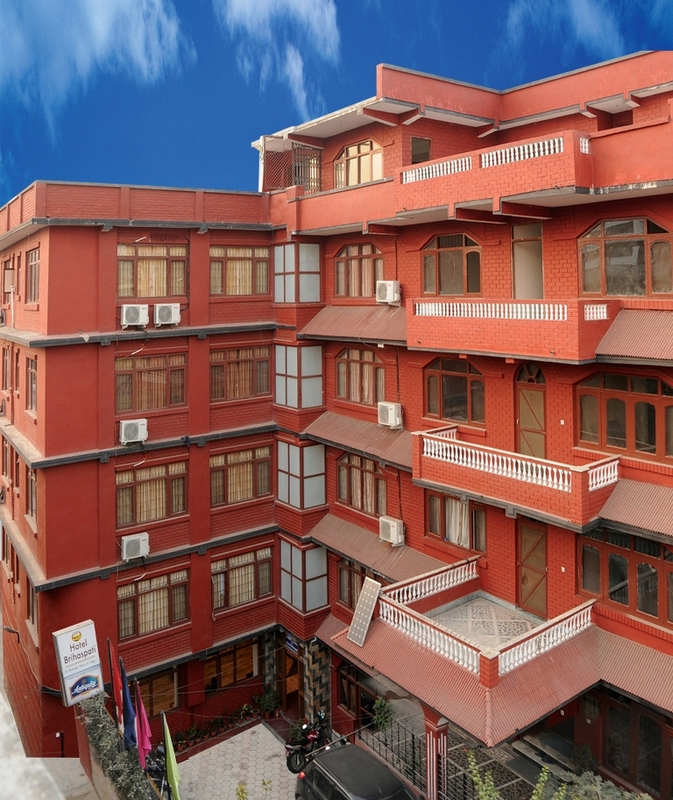 Efficient, well-trained, courteous & ever-smiling staffs will add a flavor to yours comfortable stay in the ancient city of Kathmandu. 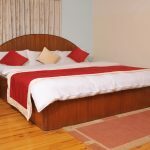 HOTEL BRIHASPATI is established in 2009 AD at Naxal, centre of city of Kathmandu, thinking as per need of Domestic and international travellers, the rooms are designed in a way to feel as like as home while staying with us. Our venture into the Hotel operation has been quite successful within a short span of time. 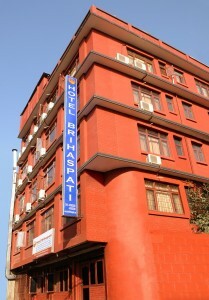 Hotel Brihaspati is known name in the Hotel and hospitality industry. 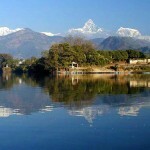 We look forward to welcoming you with warm smile on your comfortable stay at our premises.